3D printing is becoming an important feature in the field of medical science and its wide recognition in improving medical technology made it possible for many doctors all over the world to come up with innovations in treating their patients. Speaking of innovation, the Collegiate Inventors Competition encourages students to use 3D printing in redefining the way scientists use this technology. The recent competition was attended by 14 finalist teams from all over the United States. One of the finalists that caught the attention of the judges is the group of students from the University of Pennsylvania who created the 3D printed eyelids that are driven by small motors. This invention will be implanted on patients who are unable to blink such as those suffering from dry eye disease. 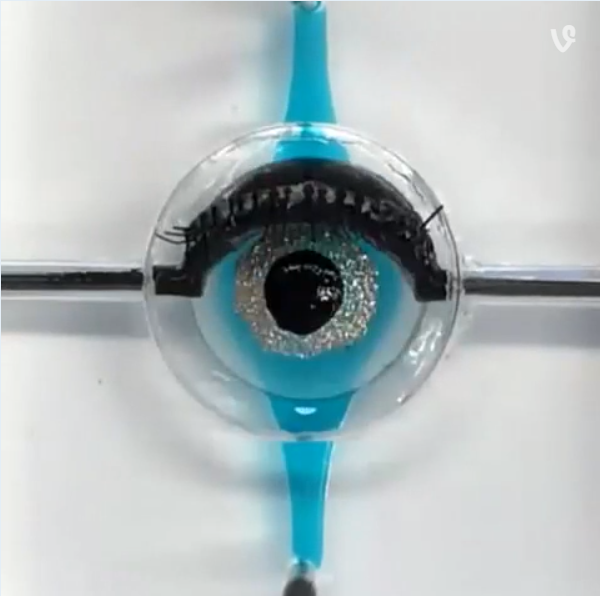 To create the synthetic eyelids, the students used plastic chips with microfluidic channels to stimulate the growth of human cells. Jeongyun Seo, one of the proponents of the study, noted that they created this technology without the need for animal or human models. For now, the proponents see the need for the blinking 3D printed human lid as an accurate model that can be used in medicine, academe and even in the cosmetic industry. Although they did not win the competition, the team was ecstatic to receive the recognition for the first organ-on-a-chip technology that they were able to develop. This innovation created a leverage in biomicroengineering thus it is possible in the future to completely remove animals as human surrogates for clinical testing.